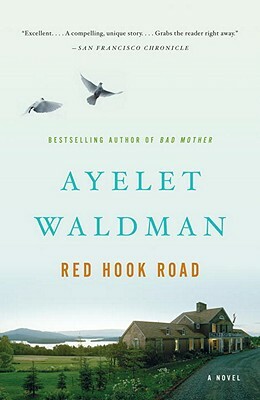 AYELET WALDMAN is the author of Daughter’s Keeper, Love and Other Impossible Pursuits, and the New York Times bestseller Bad Mother. Her writing has appeared in the New York Times, New York, Elle, Vogue, and other publications, and on Salon.com. She and her husband, the novelist Michael Chabon, live in Berkeley, California, with their four children.